This week on Mantis Radio, we’ve a great session from Welsh producer Pasha Alpturer. Alpturer draws some of his musical influence from the early days of squat parties like Brixton’s notorious Dead by Dawn and free parties from the West Country to Wales. His sound is tough, raw, with an old-skool electro machine crunch to it. A graduate of the Royal Welsh College of Music and Drama – his music history extends back to 1993 under the name Esoterik, which NME of all places would chart. The follow-up EP, recorded under the name Quadralute would find national radio support from John Peel. A decade later Alpturer co-wrote material with fellow Welsh punishers Somatic Responses, for their Hymen released Touching The Void album. His first release under his own name would come in 2013 – Zats – released through Tek Obsessed Recordings; followed shortly by his album Subtractive Warface for label Photon Emissions. 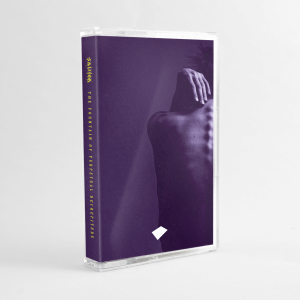 He featured on two compilations Neoteric Components (Component Recordings) and on the brilliant Photon Collisions (Photon Emissions) which features tracks by Ontal, Deadfader, Mad EP, Enduser, Vulpine Smile, Dimentia, Christoph de Babalon and Savier. His follow-up album – Zero Point – dropped earlier this year, also on Component Recordings. 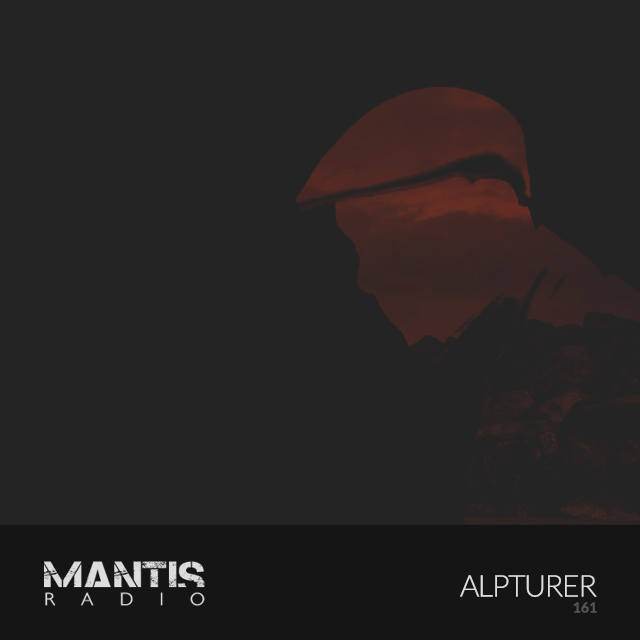 Coming up – Alpturer is involved with 2 compilations due to drop later this year. The first, Touched 2, is a charity release for Macmillan Cancer Support (their first compilation was a huge 123 monster). The second is Table of Element Vol. 3.0 for M-Tronic – a follow-up to their 2007 Vol. 2.0. Elsewhere he’s just finished a remix for Solypis who are releasing a remix album featuring cEvin Key and Somatic Responses amongst many others. Ansome’s ‘Penny and Pound’ EP for Mord.